alaTest has collected and analyzed 52 reviews of Asus VivoTab TF810C. The average rating for this product is 3.8/5, compared to an average rating of 4.1/5 for other products in the same category for all reviews. Views about the screen and keyboard are on the whole positive. The usability and portability are also mentioned favorably. The size and energy efficiency get less positive views. Comments about the battery and performance are different. We analyzed user and expert ratings, product age and more factors. Compared to other products in the same category the Asus VivoTab TF810C is awarded an overall alaScore™ of 83/100 = Very good quality. 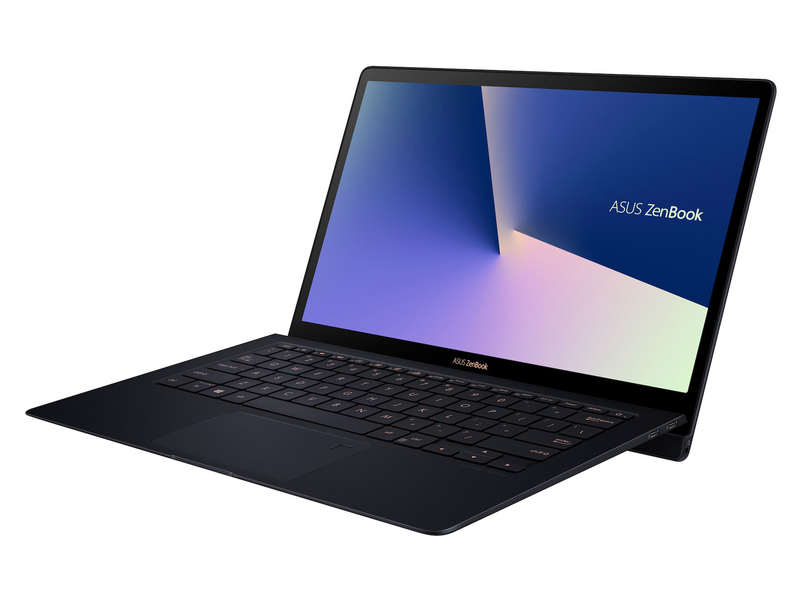 More power with Intel Core processor: Dell XPS 12, Sony Vaio Duo 11, Lenovo IdeaPad Yoga 13, Asus Taichi 21; soon: Microsoft Surface with Windows 8 Pro. Has ghost touch problem that can only be fixed by ASUS. ASUS give bad service for a known problem they wont admit to.